GoDaddy, the world’s largest cloud platform dedicated to small, independent ventures, last week announced the appointment of Nikhil Arora as Vice President and Managing Director for India. Nikhil will lead corporate strategy, business development and customer experience for GoDaddy in India. A cornerstone for GoDaddy’s international growth, India is a key market with one of the world’s largest populations of small to medium businesses (SMBs) going online to grow their ventures. “India has an estimated 460 million users online and an increasing mobile internet environment, so SMBs are taking their ventures online to attract customers and extend their brands. We are delighted to have Nikhil on board to help SMBs in India grow their businesses online. 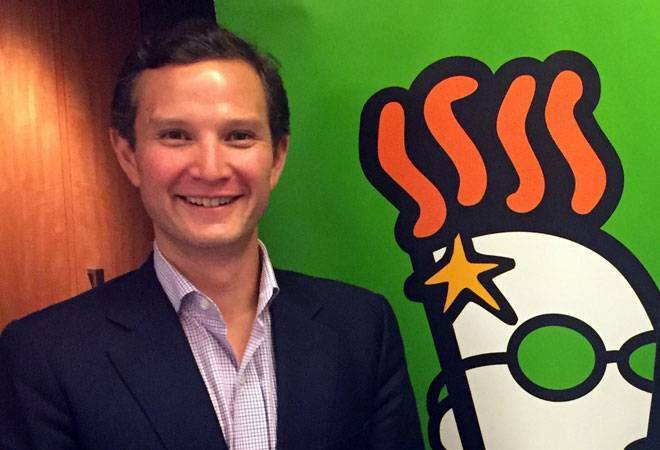 His passion for solving technology challenges, working with SMBs to develop relevant products in emerging markets, and his proven business experience will help GoDaddy extend its leadership position in India,” said Andrew Low Ah Kee, Executive Vice President of GoDaddy International. GoDaddy currently is #1 in market share for .IN in India, according to the National Internet Exchange of India (NIXI). 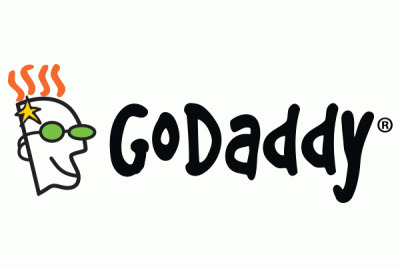 GoDaddy helps SMBs build and grow their businesses online, offering an easy-to-use and affordable integrated suite of online products and services backed by local 24*7 award winning customer care. Prior to joining GoDaddy India, Nikhil led the Asia and India operations for WeWork. Previously, Nikhil served as Vice President and Managing Director of Intuit India, where he led Intuit’s India business strategy, strengthened partnerships and capitalized on social, mobile and global market trends impacting small businesses. Nikhil is highly experienced in corporate strategy, business development, marketing, finance and operations, over a career spanning two decades and five countries. This includes roles at Laureate Education, ADP, Delphi Automotive and CBS Television. Nikhil earned his Master’s Degree in Business Administration from Thunderbird School of Global Management in Arizona, and a Bachelor’s Degree in Business Administration in Accounting and Finance from Hofstra University, New York.